Who doesn’t love a good mason jar craft project. 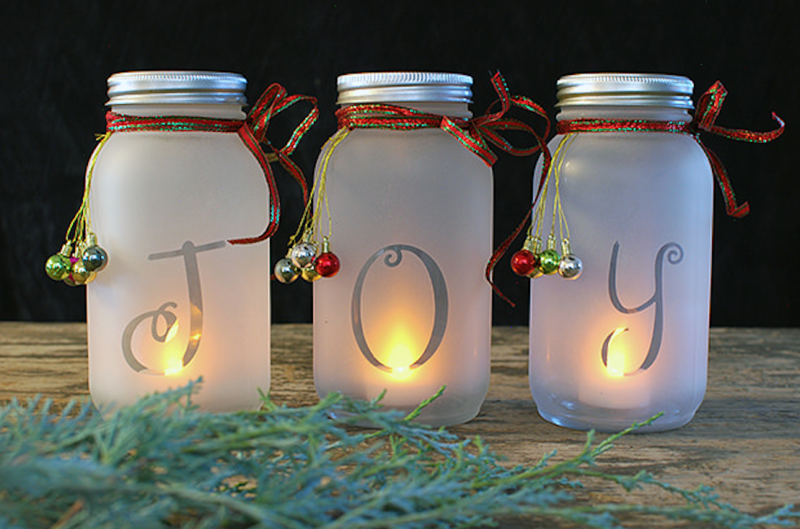 From luminaries to ornaments to snow globes and centerpieces, you can’t go wrong with a mason jar craft. 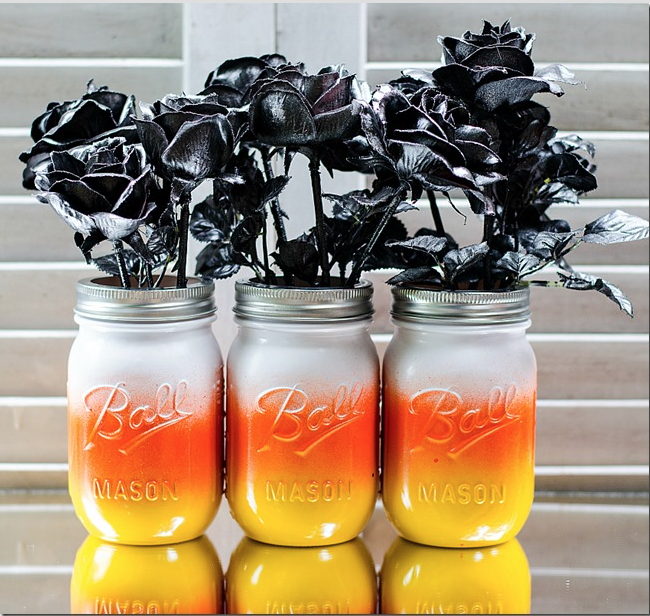 Today I am sharing with you some great Mason Jar Crafts for every occasion. These will be so helpful for Christmas and Halloween when you have some spare time and want to get crafty for the holidays. 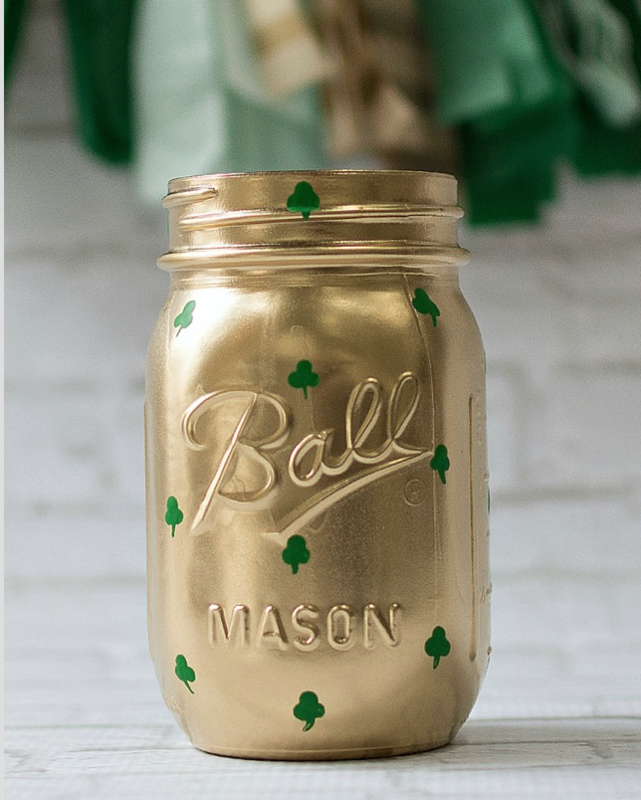 This DIY Shamrock Mason Jar is the perfect way to get in the St. Patrick’s Day spirit. Use them as simple home decor or as centerpieces for your party! To treat a hardworking friend or loved one, fill a mason jar with compact spa treats such as cotton balls, a sleeping mask, nail clippers, nail polish, or a prepackaged face mask, and throw in a few chocolate kisses or candies for some extra sweet pampering! It seems fairly simple and very unique. It would be a perfect gift to make for your Christmas tree. Especially since there is a paper for everyone’s taste! 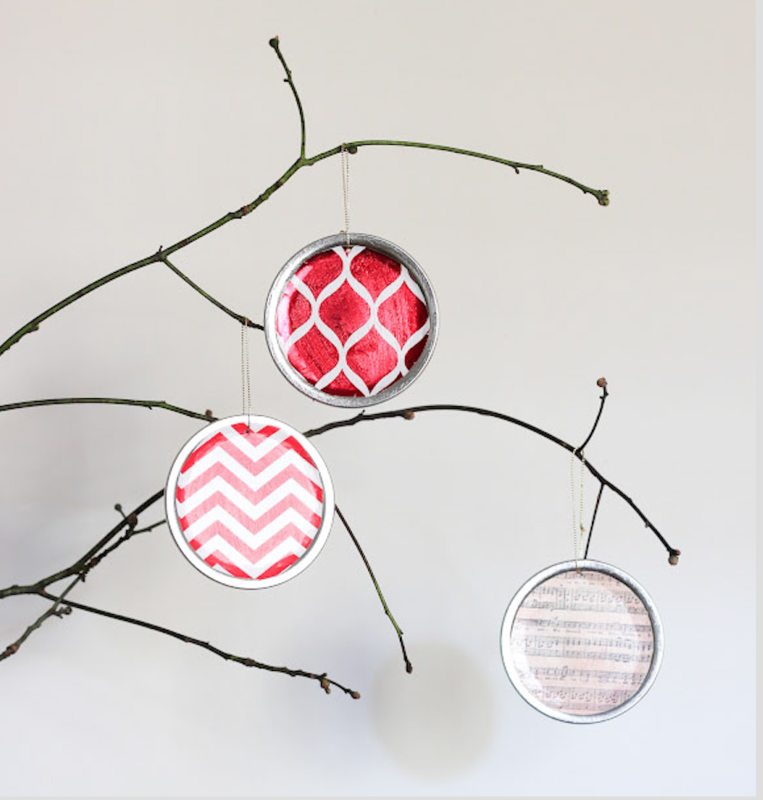 See how you can make your own super easy mason jar lid ornaments! I love the holidays and DIY Christmas crafts are a big part of my holiday to do list, and this tutorial is a must for anyone’s holiday decor. I love mason jar crafts, and this is a great one to try if you’re just beginning to craft or if you’ve done it for years. This would make a great gift for anyone in your life who loves them some tea! 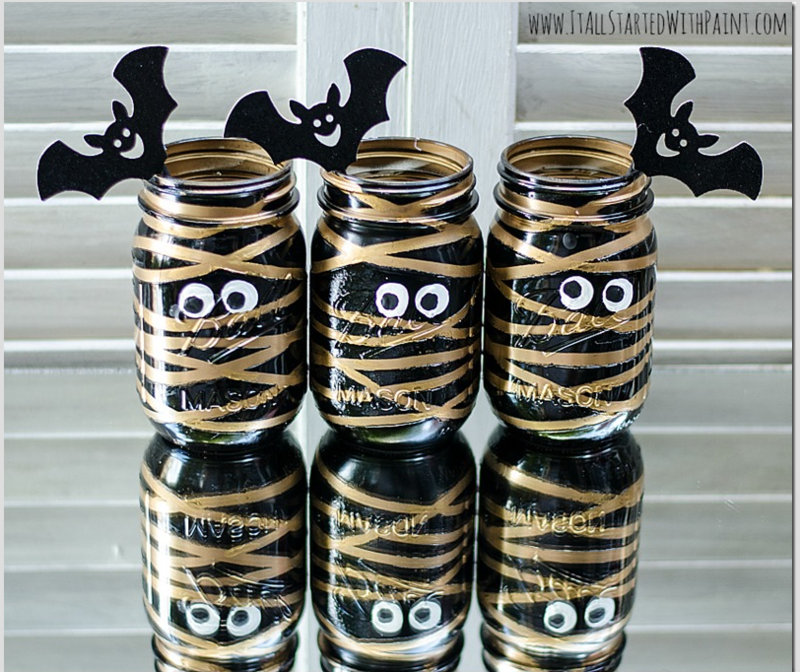 These cute eyed Mummy Mason Jars are extremely adorable and perfect for Halloween.If you are feeling a little crafty this Halloween, this is a must. Shows how you can turn something so simple into something so spooky! This idea is simply beautiful and a great way to say welcome to the neighborhood. This gift idea says that you care about the person you are giving it to. 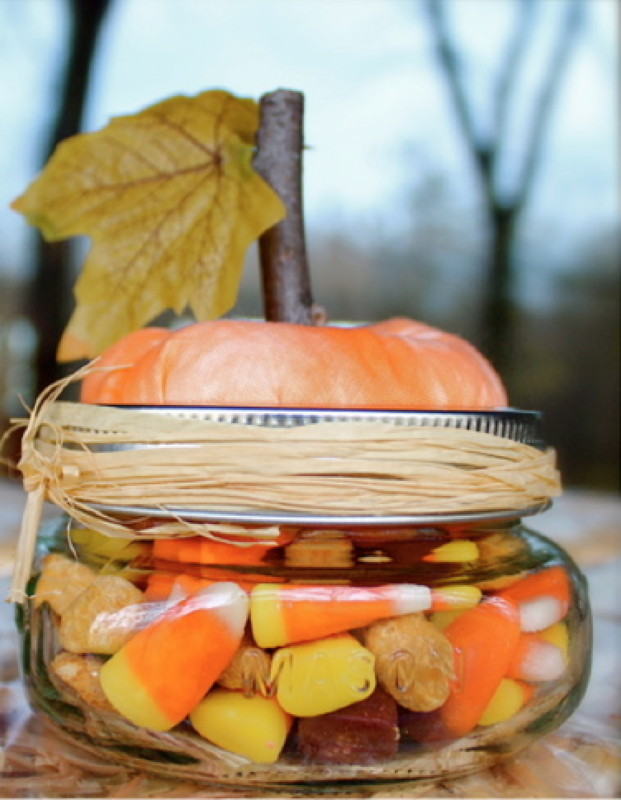 These Pumpkin Mason Jars are such a cute way to present any little treat. You can fill it with candy corn, hand made goodies or any thing that will fit. And when they have finished the goodies they have a cute fall home decoration! 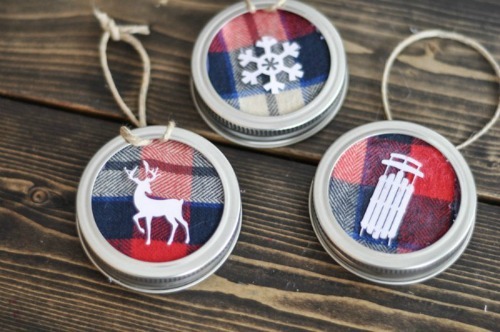 They’re adorable Mason jar Lid Ornaments and you can make a ton of them on the cheap. An even better scenario would be if you had another project that you needed mason jars in so you have leftover lids to use so you don’t waste anything. A brilliant way to say thank you to someone in your life. This would make a great teacher-gift or Mother’s Day gift. This would be perfect as a center piece on your kitchen table, no matter where you put it your mouth will be watering for Candy Corn just looking at it. It looks so simple to make, and you can use them for years to come. The herbs in them put off a nice nature-like smell, and these candles will make a great gift or a great centerpiece at a wedding. 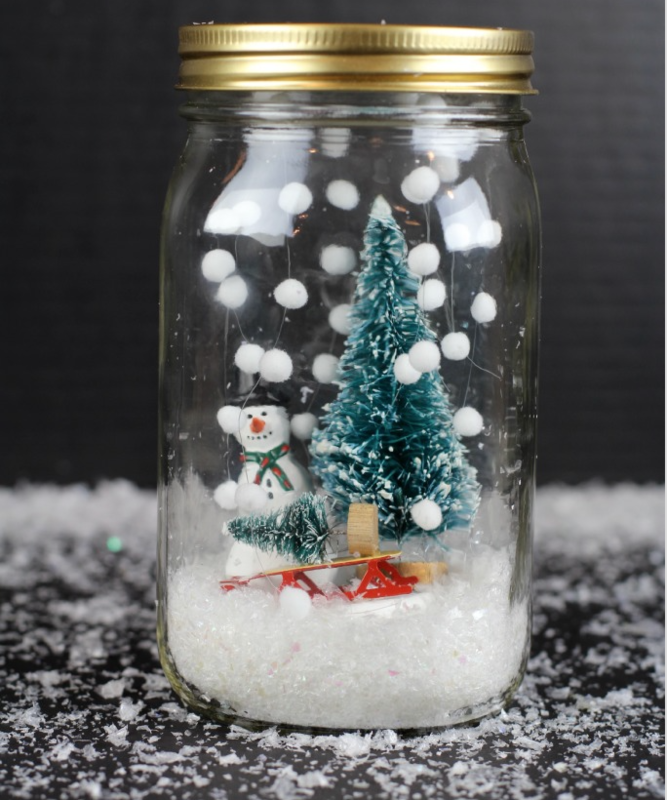 I found this tutorial for a project that incorporates all the things I love about them into these adorable DIY Mason Jar Snow globe. They are perfect to put on the mantle and WAY less messy than recreating the towns and getting that faux snow all over the place. Just put them in a box to use for years to come!